If you are new to this blog or are a returning reader, my purpose should be clear – to recommend good books that will enrich your life. But I want to demonstrate to you that I am also a receiver of recommendations, and inspire you to continue your quest to hear from others. Sometimes others are simply ahead of us, having heard about a wonderful book from another person or media outlet. Their “ear to the ground” hears of it first, or we may never have access to the information they do. Brat Farrar, by Josephine Tey, was a British mystery recommended to me by Margaret Turner, an 80-year-old woman I helped as a Red Cross volunteer when she became legally blind. She gave me her tattered copy when I moved away. 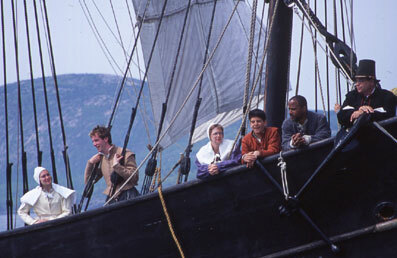 Other times, the different tastes of our friends or relatives bring us into contact with new experiences. My father, an avid reader, was a fan of western novels. I finally got over my “reader’s block” recently and tried a Louis L’Amour novel, Sackett, and enjoyed it immensely. 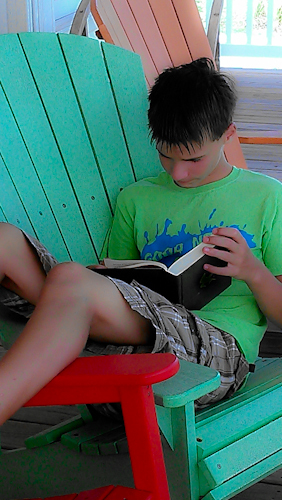 I especially cherish the way my children, and other younger readers, pollinate my reading. Luke, my 19-year old son, raised the bar of my reading by his affinity for C. S. Lewis’ essays and non-fiction (his favorites: Mere Christianity and The World’s Last Night). I need to be stretched past my beloved Narnia Chronicles to read “headier stuff”. 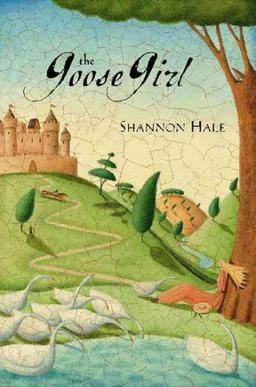 My daughter, Rachel (age 15), read The Goose Girl by Shannon Hale this summer. I bought a copy of it several years ago for my girls on the advice of a friend whose teen daughter listed it as one of her top five novels. (Thanks, Sarah Reyes). “Hey Mom! You HAVE to read this!” I genuinely attempt to prioritize my kids’ book recommendations; although my “to read” queue is fairly long. 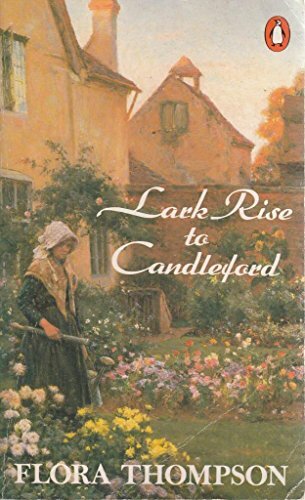 When Rachel saw that I had The Goose Girl in my hands at bedtime with a telltale bookmark peaking from the pages, her voice rose several octaves: “What?! You started reading it and didn’t TELL me!” Her accusation whipped across my bedroom and figuratively shook me by the shoulders. I recollected how much I love to hear feedback from a friend who is reading the book I recommended and realized I had broken the cardinal rule of book sharing! Here is Rachel’s recommendation for The Goose Girl in her own words: “All teenage girls should read this book. 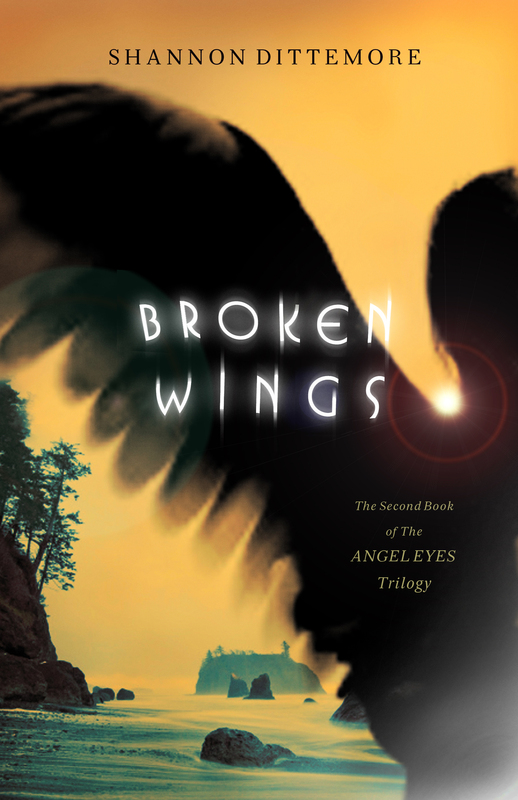 Its plot is intriguing, and mystery is unraveled in every page. The main character is Ani, the sixteen-year-old crown princess. She starts off as a quiet girl who is being trained to become Queen, however she hates everything involving her role as future head of the kingdom. Only when she is out of doors and conversing with, yes I know it sounds crazy, birds does Ani ever feel herself. 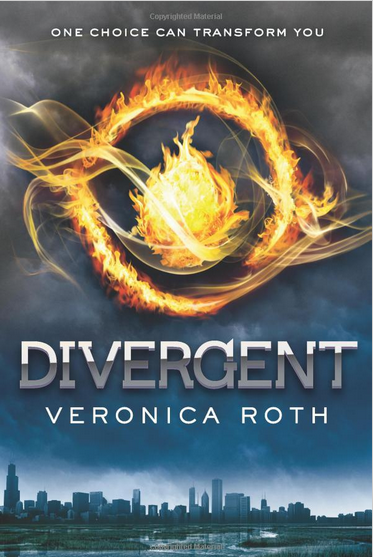 Through the story, surprising events and incredible plot twists make this book my top read. This queen-to-be goes through life-threatening situations and starts to find out who she really is. So dear reader, let us share books so that reading is not a solitary happening, but a satisfying conduit for building common experiences. Our ideal “book clubs” can consist of the people in our inner relational circle – children, spouses, parents, librarians, and friends. We can gain connectedness and bridge generational barriers, which is such a boon in our culture that touts same age and same generation interaction as the be-all and end-all. Please keep sending me your wonderful ideas. 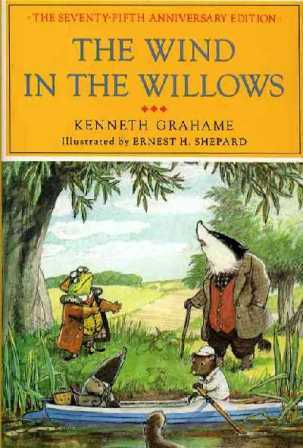 Mrs. Mike was one such recommendation – a spin-off from a blog post on our most memorable books from childhood. My questions to you: What have others recommended to you that enriched your inner world? If you are 25 years old or younger, what would you tell us older folks to read? Note to self: The Lightning Thief by Rick Riordan has been sitting on my “to read” bedside stack too long. Get to it, or Hannah (age 14) will be coming after me. One of my personal tests to determine whether a book heroine is “timeless” is if you, as a reader, remember her name, not just what she did. For some of our most beloved female protagonists we even know the last name: Sara Crewe, Kit Tyler, Christy Huddleston, Jo March, Anne Shirley, Laura Ingalls, Lucy Pevensie. Mary Lennox, Maria Merryweather, Fern Arable and Charlotte the Spider. I feel as if I know these characters. As my daughter Rachel says, “They are like real people that I have in my cell phone contact list. I feel as if I could call them up to ask them for advice”. 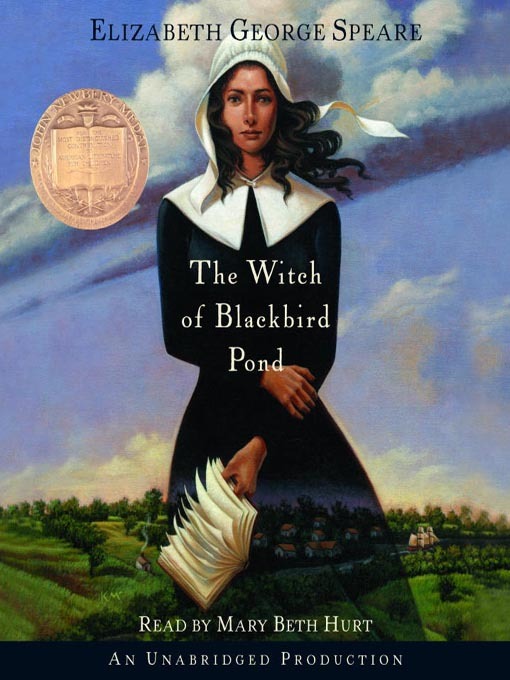 The idea for this blog came from my cousin, Jennefer, about a year ago as I was, once again, waxing eloquent about some book I wanted her to read. I started pineneedlesandpapertrails as a blog to recommend my favorites, not provide a deep critique what’s out there – new or old. 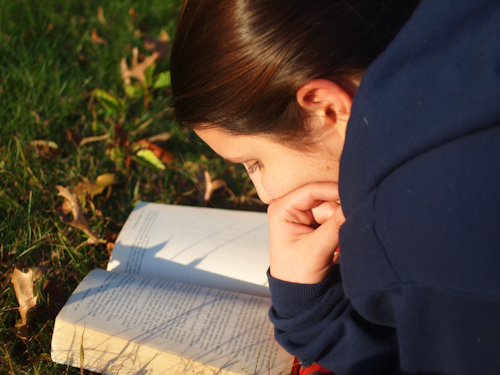 I realized, too, as I blogged, just how fervently I believe in the benefits of reading. Literacy – yes – but not just literacy for the sake of job advancement or the achievement of educational goals; I mean reading for enjoyment. 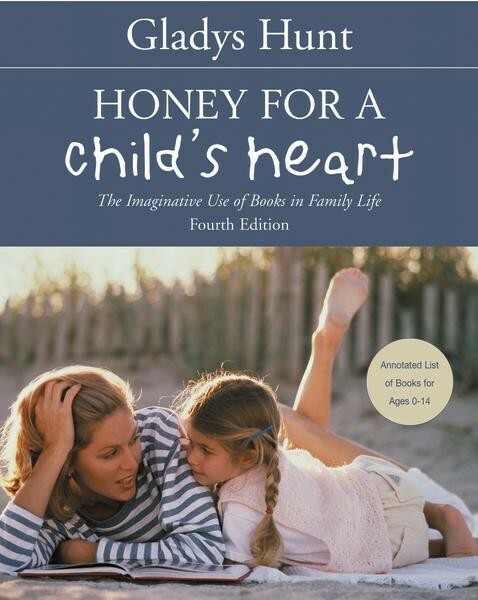 Inspirational author Gladys Hunt challenged us to have “honey” in our lives so we can give it away: “Many years ago Erich Fromm wrote in The Art of Loving that children need two things: milk and honey. Both are necessary to thrive as human beings. Milk symbolizes the necessities – like good food, brushing your teeth, drinking your milk and plenty of sleep. Honey is just as important. It means finding sweetness in life, like beauty and goodness that nourish the inner person…Good books are full of honey. It reminds me of the proverb that says ‘Pleasant words are like a honeycomb; sweet to the soul and healing to the bones’.” [Proverbs 16:24] blog post, dated September 12, 2008 http://www.tumbon.com/honey. 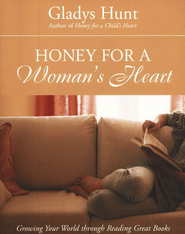 Mrs. Hunt’s Honey for a Child’s Heart and Honey for a Teen’s Heart are excellent resources that offer book lists and inspirational chapters on why children should read, but few people realize that she wrote Honey for a Woman’s Heart for adults. This wonderful book spurred me to read for pleasure in the midst of my busy, and sometimes chaotic, life. It also helped me to climb out of the reading rut I had fallen into (British or historical mysteries) to try new genres. Just read! Pick up a classic to stretch your mind, or read a light novel! Okay, I admit I have some personal favorites. You can check out my recommendations for the year on the “My Library” page of this blog. 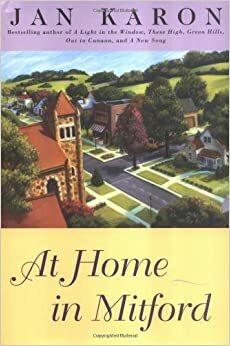 I love Neta Jackson’s Yada Yada Prayer Group series, At Home in Mitford by Jan Karon, a wholesome, hopeful book set in a North Carolina small town. City of Tranquil Light by Bo Caldwell, the story of a missionary couple in China, containing heroism, tragedy and romance all in a fascinating historical setting. You could take a dip into mystery with The No. 1 Ladies’ Detective Agency by Alexander McCall Smith, Brat Farrar by Josephine Tey, or Strong Poison by Dorothy L. Sayers. For fantasy, the Narnia Chronicles always delight. I blogged about my favorite, The Horse and His Boy. 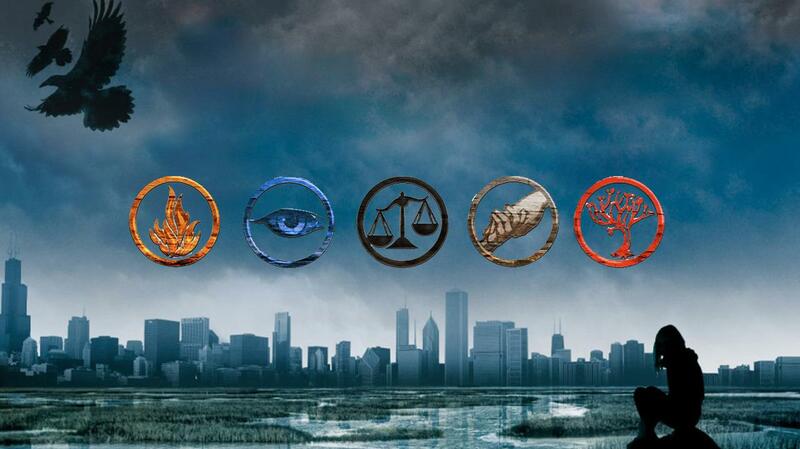 My friend, Lynne, suggests reading them in the order C.S. Lewis wrote them: Lion, Prince, Voyage, Silver, Horse, Magician’s, Lastly, I recommend Beyond the Summerland, the first in the Binding of the Blade fantasy series by L.B. Graham. A final thought! 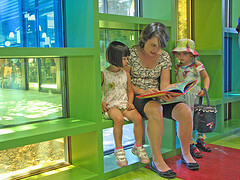 If you are a parent or grandparent who wishes that the children in their lives would read this summer, be sure to put your own nose in a book – the power of example. My posts with short reading lists for boys and girls are found in the month of November.